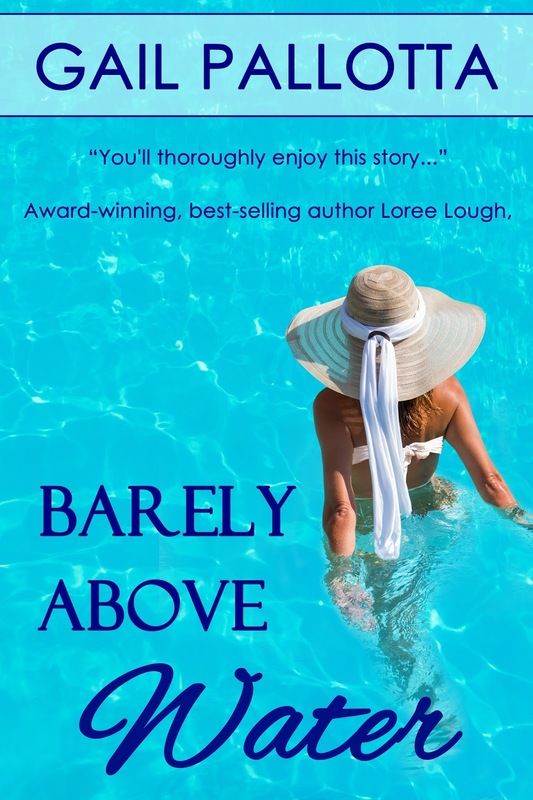 Award-winning author Gail Pallotta’s a wife, Mom, swimmer and bargain shopper who loves God, beach sunsets and getting together with friends and family. A former regional writer of the year for American Christian Writers Association, she won Clash of the Titles in 2010. A 2013 Grace Awards finalist, she’s been a best-selling author on All Romance eBooks. 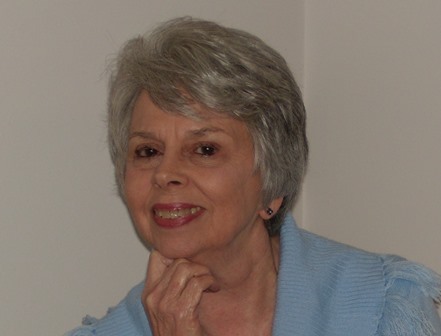 She’s published four books, poems, short stories, and several hundred articles. Some of her articles appear in anthologies while two are in museums. To learn more about Gail and her books visit her web site at http://www.gailpallotta.com. An illness comes out of nowhere and strikes Suzie Morris. Her boyfriend dumps her. She has no living family, and her physician can’t diagnose the malady. She turns to a renowned alternative doctor in Destin, Florida, and takes a job coaching a county-sponsored summer league swim team. She’s determined to turn the fun, sometimes comical, rag-tag bunch into winners. Her handsome boss renews her belief in love, but learns of her mysterious affliction and abruptly cuts romantic ties. Later he has regrets, but must overcome his fear of losing someone close then regain Suzie’s trust. She relies on her Christian faith as she faces the uncertainty of the disease, financial burdens without permanent employment and heartbreak in this contemporary romance. Purchase the book HERE. Prepare brownie mix, and bake according to package directions in a 13x9x2-inch pan. Prick the top of the warm brownie at one-inch intervals using a fork then drizzle with Kahlua. Let cool and crumble. Prepare pudding mix according to package directions, omitting chilling. Place one-third crumbled brownies in the bottom of a three-quart trifle dish or large, clear bowl. 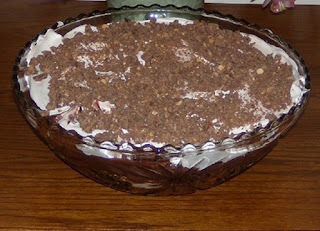 Top with one-third each of pudding, whipped topping, and crushed candy bars. Repeat layers twice with remaining ingredients, ending with crushed candy bars. Chill eight hours. Serves sixteen to eighteen.